Tim Hortons Canada is introducing some NEW delicious menu items! 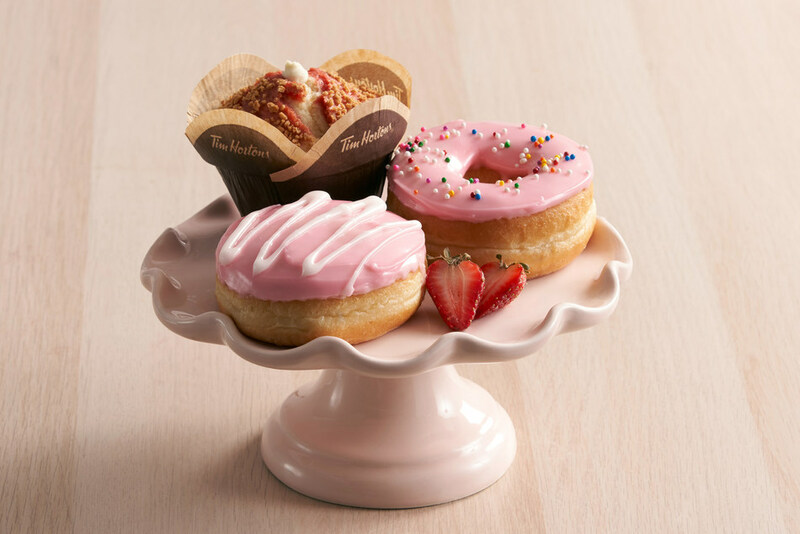 Now you can enjoy two different strawberry flavoured donuts and a strawberry cheesecake muffin! 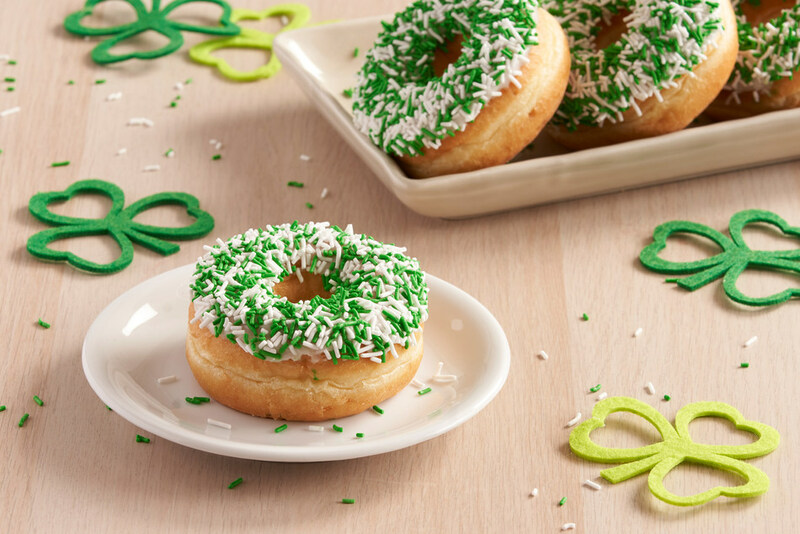 Also, celebrate St. Patrick’s Day with a vanilla dipped donut with green and white sprinkles! Tim Hortons has also added two NEW handcrafted tea options – London Fog and Apple Cinnamon Fog. Last but not least, fans of red velvet rejoice! You can now have your favourite dessert as a beverage. For a limited time only enjoy a Red Velvet Iced Capp®, Hot Chocolate, Latte, or French Vanilla. Click here to find a Tim Hortons near you.